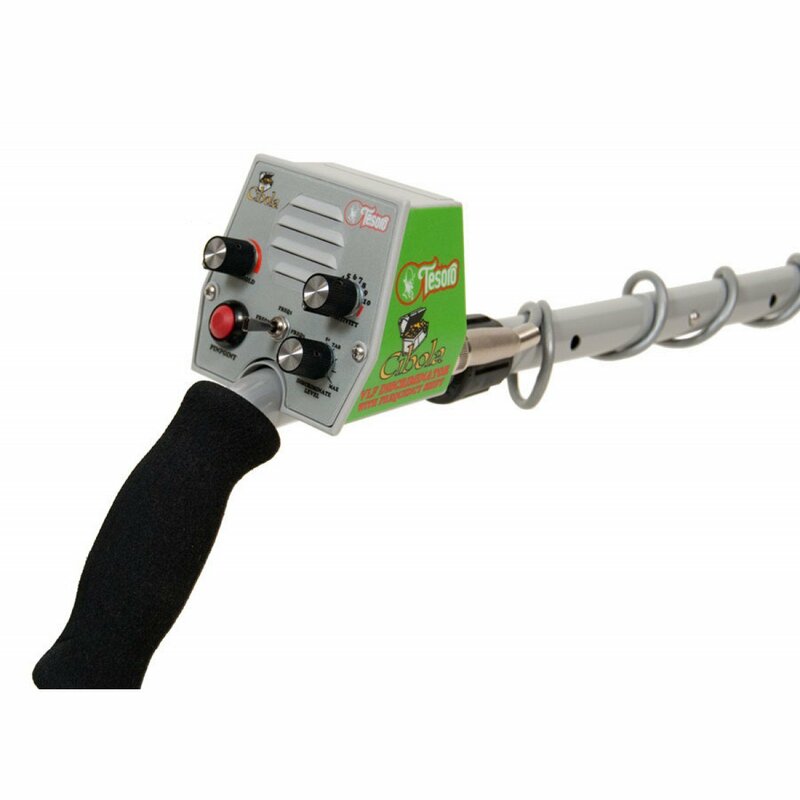 The Tesoro Cibola metal detector, (pronounced see-bow-lah) combines H.O.T. circuitry with turn-on-and-go simplicity. It is designed for the treasure hunter that does not want to bother with too many controls. The Cibola is named after one of the fabled seven cities of gold that the conquistadors were searching after and will simplify the search for any treasures to be found. Please Read. For all shipping you must provide a valid, legitimate, shipping address that is verified at Paypal. I may withhold shipping until a verified address is sent to me. I will only ship to the United States. - FREE SHIPPING TO THE UNITED STATESI use UPS ground delivery. All products covered by a manufacturer warranty during the warranty period must be returned to the manufacturer for repair or replacement. I will be happy to help you with any questions, contact information or assistance. If for any reason, your product does not operate as as-advertised, please contact me or the manufacturer for support. If there is a problem, I will be more than glad to issue a refund. The return of any damaged merchandise is the responsibility of the buyer. All return shipping costs are the responsibility of the buyer. IMPORTANT INFORMATION REGARDING CONTACTING ME. If you contact me please be patient if I do not get back to you asap. I always answer emails on a daily basis. 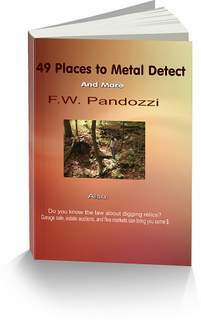 There are Tesoro metal detectors for sale all across America and outside the U.S. Pricing will be the same from dealer to dealer, that’s a Tesoro commitment that keeps a fair price policy for all dealers large or small, whether they are brick & mortar, or sell online. So for you the consumer, your buying choice comes down to your trust of the dealer, and not price. So with that being stated, with the online presence that my name has in the industry, I can’t afford to be dishonest. Nor do I want to be. Before you make a purchase, please be sure to read my shipping and handling guidelines, as well as my payment, and refunds guidelines. 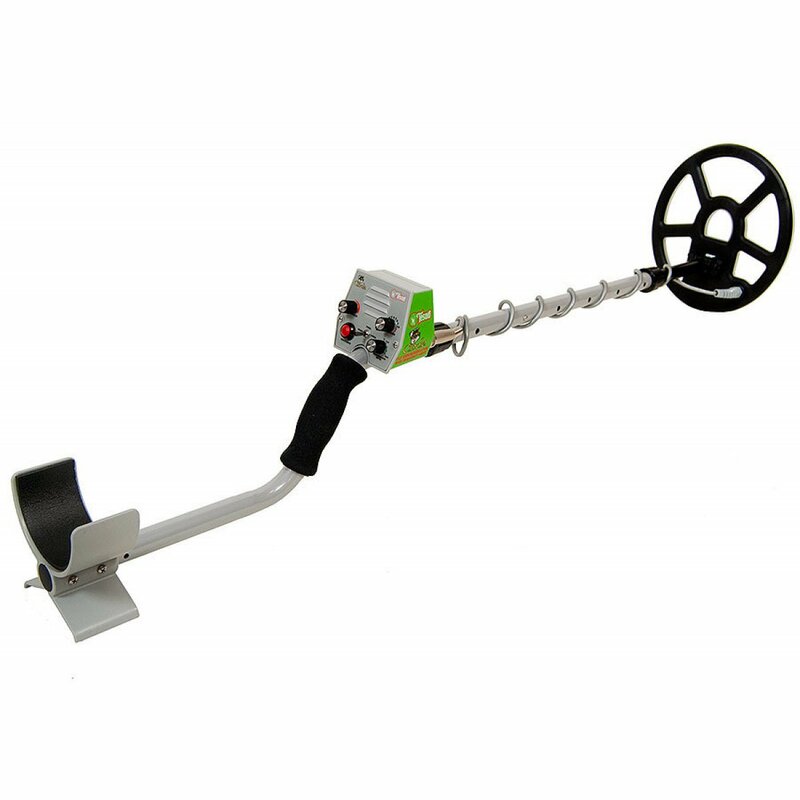 The Tesoro Cibola Metal Detector is a great detector to use in all areas.